If you are still on the planet, then you have purpose, worth, and value. Period! 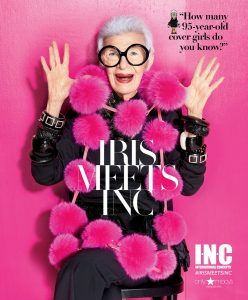 Rare Bird of Fashion, Iris Apfel is 95 years old. During her exciting career, she was sought out internationally for original interior design in grand estates, museums, and even the White House. 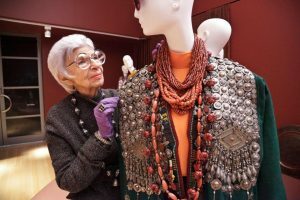 Her disregard for fashion rules, eye for the exotic, and legendary multicultural accessory collection landed her a wildly successful exhibit at the Metropolitan Museum of Art. Here you see her modeling for Macy’s as a cover girl! 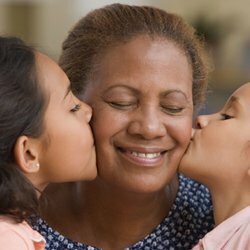 Age does not define her boundaries, her worth, or her value. So you may be thinking, “I’m not some famous designer who has had a distinguished career and I don’t get calls from NYC every week and young people don’t give me the time of day.” Fair enough. 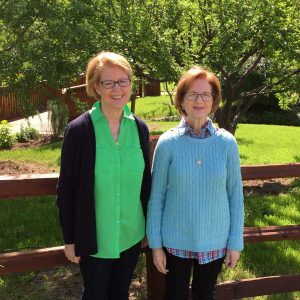 Let’s look at two local sisters. Sisters Diane and Adair, who live locally in Denton, TX, felt the pull of nations on the other side of the planet. 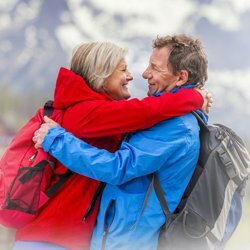 They have recently traveled to Israel and New Zealand on prayer journeys. Together, they minister to people of other nations to effect positive change and help individuals recover from past hurts. Sometimes their travel involves challenges like renting a car and driving where they don’t speak or read the language. On a journey through Scotland, they discovered more of their Celtic roots. And from that growth and refreshing, they found new strength and more adventures. You go Girls! Regardless of age, you have purpose. The adventure germinates when get your mind off yourself, tap into your roots and re-engage life. People are waiting for you to fulfill the reason you were put into their lives.